The Fair Exchange: £5 to book your table for the next table top sale being planned for Saturday 20th February 10 -12noon at The Oulton Institute LS26. £5 to book your table for the next table top sale being planned for Saturday 20th February 10 -12noon at The Oulton Institute LS26. £5 to book your table for the next table top sale being planned for Saturday 20th 10 - 12 noon at The Oulton Institute. 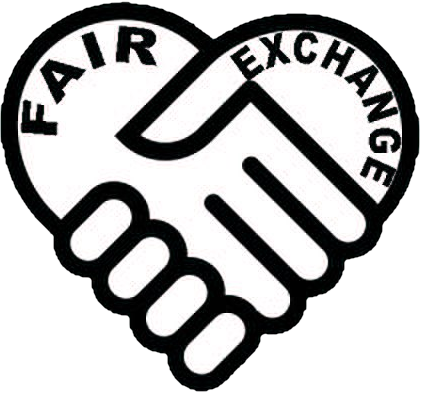 (c) 2015 Fair Exchange. Ethereal theme. Theme images by enjoynz. Powered by Blogger.